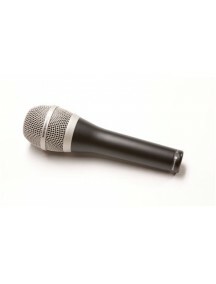 Beta 87C Vocal MicrophoneThis vocal mic has an extremely smooth, tailored response for a warm, natural sound. 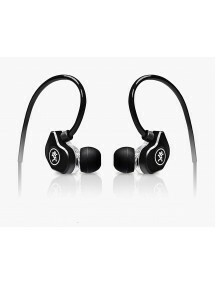 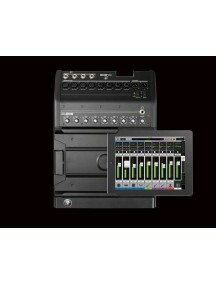 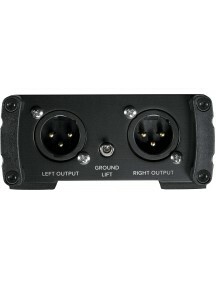 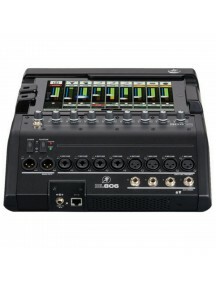 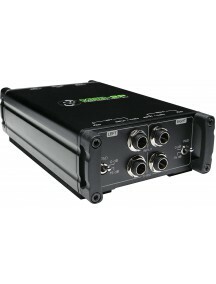 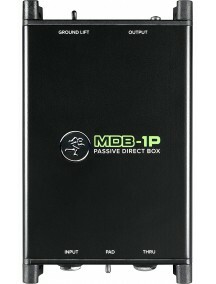 It blocks sound from the rear of the mic, making it ideal for use with In Ear monitors.Best suited to: Vocals Tech SpecsTransducer Type : CondenserPolar Pattern: CardioidFrequency Response from: 50 HzFrequency Response to: 20 KHzSensitivity (dBV..
1 Year Distributor WarrantyBeta 91A Kick Drum MicrophoneBETA 91A digunakan untuk kick drum, serta aplikasi low end tradisional termasuk piano. 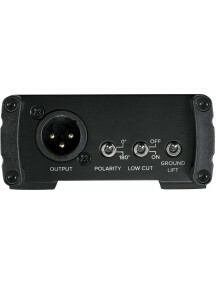 menggunakan half-cardioid condenser dengan preamplifier XLR terpadu yang disesuaikan untuk respon low-end yang kuat. 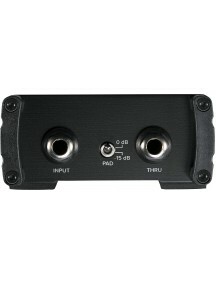 Cocok untuk : Bass Drum Tech SpecsTransducer Type : CondenserPolar Pattern: HalfcardioidFrequency Response&nbs.. 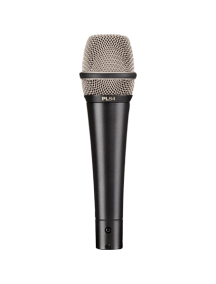 Beta 98A/C Instrument MicrophonePrecision-engineered with a high output miniature cardioid condenser microphone, the Beta 98A/C provides warm, natural sound reproduction, with smooth high-end response. 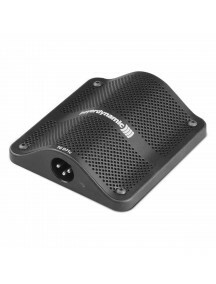 The compact design allows for discreet placement on a variety of acoustic or amplified instruments.Best suited to: Snare Drums / Toms, Percussion, Brass Tech SpecsTransducer Type .. 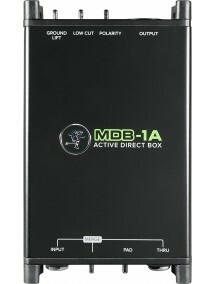 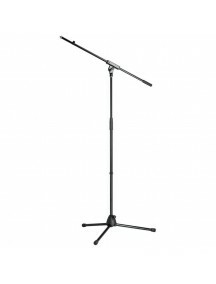 Beta 98AD/C Instrument MicrophoneThe the Beta 98AD/C microphone is built for toms, snares and percussion instruments. 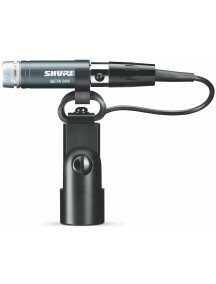 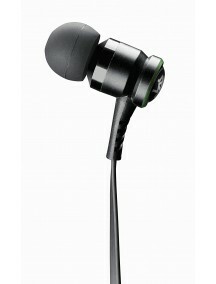 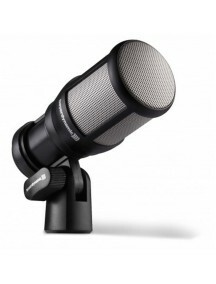 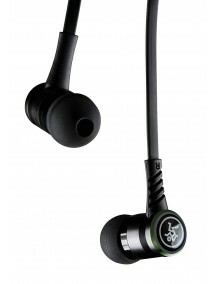 It uses a miniature cardioid condenser microphone for a smooth, natural, tailored response. 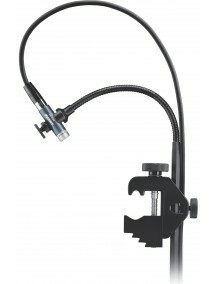 The included A98D drum mount has a flexible gooseneck for accurate and secure placement in any configuration.Best suited to: Snare Drums / Toms, Percussion Tech SpecsTran..
1 Year Distributor WarrantyDynamic directional microphone for ENG/EFP and interview applicationsThe Beyerdynamic M 59 N(C) is a rugged, vocal quality dynamic microphone employing enhanced-field magnet technology designed to withstand the critical demands of in-studio or on-location ENG/EFP speech and interview applications. 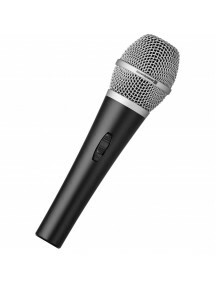 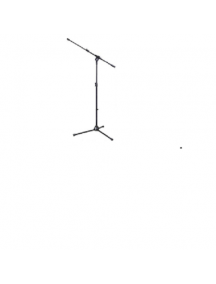 The microphone's low mass, large diaphragm Macrolon element and hypercardi..
1 Year Disributor WarrantyProfessional drum microphoneThe TG D35 is a professional dynamic microphone for miking drums, percussion and other instruments. 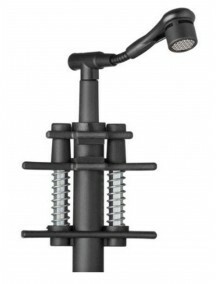 The tuned frequency response is predestined for toms and snare, but due to its powerful yet clear sound it is not only great for drums.While the compact and robust plastic housing ensures an easy and secure positioning, the supercardioid polar pa..
1 Year Distributor WarrantyProfessional dynamic microphone (cardioid) for drums, percussion and instrumentsThe small all-rounder with the great sound: the TG D50dThanks to its compact dimensions, this microphone does a great job, using it as a kick-drum or tom microphone and it works great for nearly all kinds of instruments. 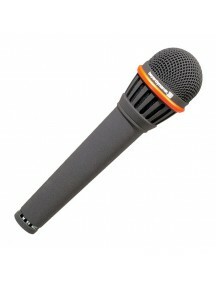 Just like its big brother, the TG D70d, the TG D50d has a swit..
1 Year Distributor WarrantyCondenser clip-on microphone (cardioid) for drums and percussionThe practical advantages of the patented microphone clamp on the TG D58 condenser microphone are immediately apparent whether when using with rack toms, snare drums or percussion instruments: the microphone can be mounted and positioned quickly and securely. 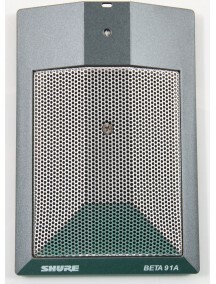 The balanced frequency response also makes it..
1 Year Distributor WarrantyProfessional dynamic large-diaphragm microphone (hypercardioid) for drums and percussionThe TG D70 dynamic large-diaphragm microphone is exceptionally reliable for the transmission of sound from low-frequency instruments – the best friend of every bass drum, djembe and bass amplifier. 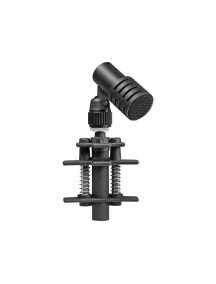 Despite its bulky appearance, it can be easily positioned in the resonant head, ev..
1 Year DistributorCondenser boundary microphone (half-cardioid) for drums, cajons and pianoThe TG D71 boundary microphone is primarily used for miking bass drums while placing it simply without any additional mounting material into the bass drum. 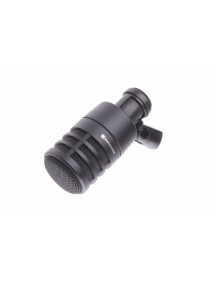 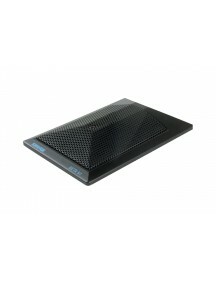 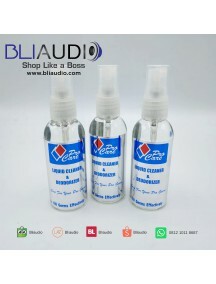 The non-slip rubber bottom makes sure that the microphone cannot shift by itself. 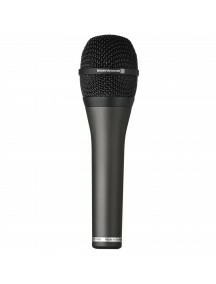 In addition to this the TG D71 can also be used for other low frequency..
1 Year Distributor WarrantyDynamic microphone (supercardioid) for vocals, with On/Off switchThe reliable and rugged all-around TG V35d s model is a dynamic vocal microphone that is perfect for beginners.Its natural sound that is typical for beyerdynamic and its supercardoid polar pattern with high feedback rejection are valued by vocalists, DJs and speakers in rehearsal rooms and on the stage. 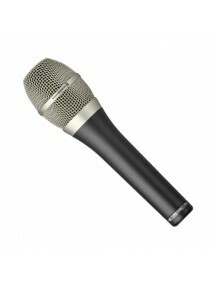 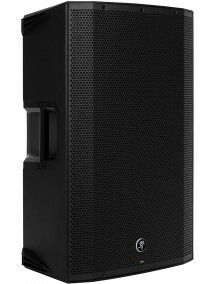 Tha..
1 Year Distributor WarrantyDynamic microphone (cardioid) for vocalsThe new standard for the stage an exceptionally powerful sound that never comes across as obtrusive – that’s the basis of the TG V50d and the TG V50d s.The combination of sleek design and rugged construction that is perfect for the stage, this exceptional sound makes the TG V50d a reliable companion that you will never want to be w..
1 Year Distributor WarrantyElectret condenser microphone (cardioid) for vocalsThe TG V56c offers many possibilities for vocals on stages and in rehearsal rooms.With the fine resolution typical of condenser microphones, it is suitable for a huge variety of requirements. 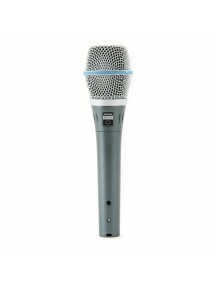 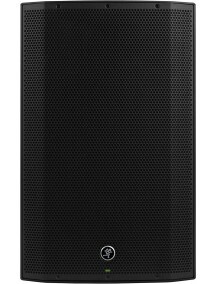 It covers an extremely wide pick-up range due to its cardioid polar pattern, thereby giving flexibility for a wide range of vocal ..
Garansi Distributor 1 TahunProfessional dynamic microphone (hypercardioid) for vocalsWhether it’s the feel or the sound, the dynamic TG V70d live vocal microphone with a hypercardioid polar pattern is sure to impress both on the stage and behind the mixing console – for the singer, the audience and the rental company.The reasons: the powerful, extremely well resolved sound, the excellent feedback ..
1 Year Distributor WarrantyA handheld condenser mic that delivers high performance in its price rangeThe PL84 handheld condenser mic delivers a high performance blend of a tight yet warm low end, smooth and musical midrange, and crisp yet silky high frequency content. 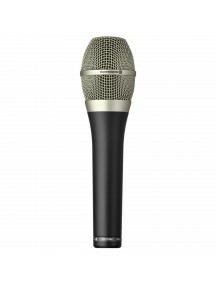 Ideal for vocal styles requiring the finesse and articulation of a condenser, coupled with a forgiving and musical cardioid polar p..